Roz joined Anchor in 2010, prior to this she worked for several blue chip companies within the industry. Roz is flanked by knowledge & experience and with that, she leads a team of five area managers across the UK who coordinate and deliver Anchor’s bespoke service to our entire security and cleaning portfolio. 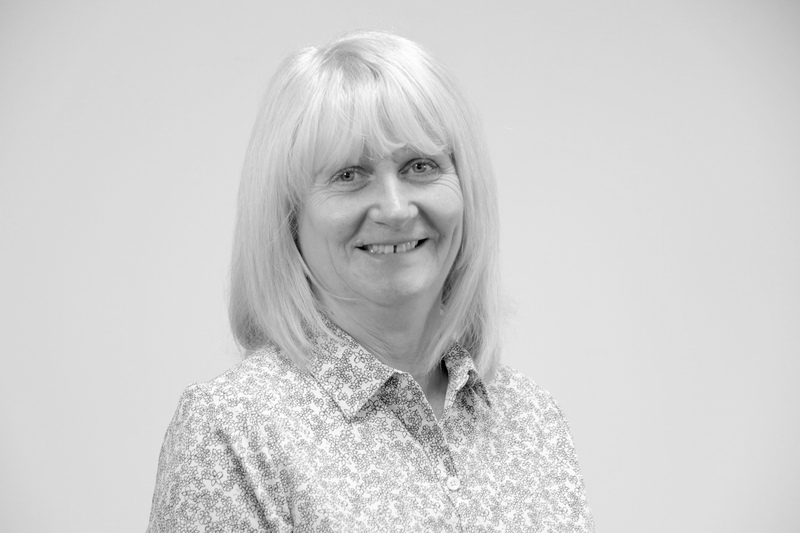 Roz’s determination and professionalism has given her success throughout her career and she has gained extensive experience and knowledge in managing large sites. As a result of possessing such experience, she thoroughly understands the issues faced by both customers and staff - it gives her the ability to resolve issues quickly, identify and act on opportunities and grow client accounts. She inspires her staff to do a great job – even in challenging circumstances.